Mice can be very destructive to your home as they nest in your walls and attic. Often, they also carry germs that make your family sick. Our professional Intrastate team can get rid of your mouse problem and seal up the places where they get into your home! 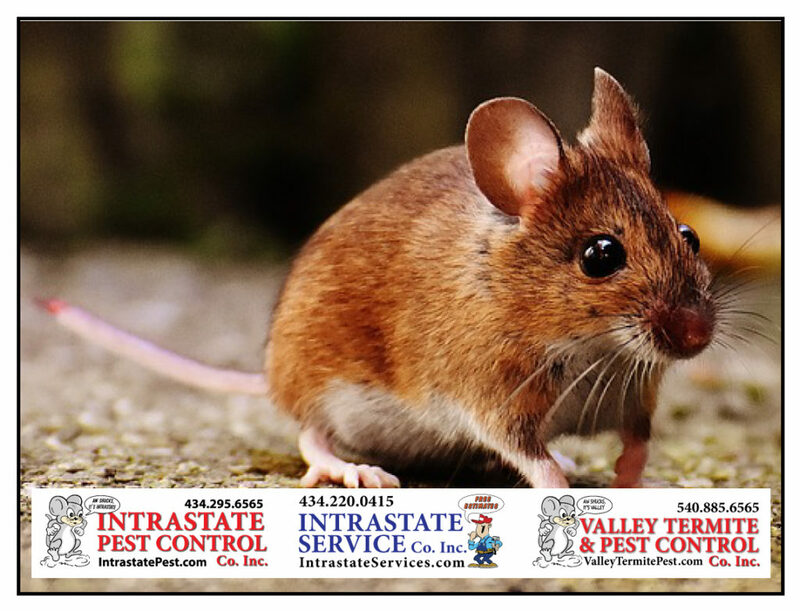 Intrastate Pest & Service Co’s will take care of your rodent problems! Call Intrastate Inc. today: 434-295-6565!